Priscillia wants to help unlock the potential of SMEs, by allowing business owners to focus on business growth. With 30 years of accounting experience under her belt, Priscillia knows that her vision is possible, only when a company’s accounting and bookkeeping processes are well taken care of. After an exceptional career as an accountant spanning the shipping and airline industries, Priscillia joined Acc-Pro Business Group as a partner in 2006. These days, Priscillia takes care of operations at Acc-Pro Business Group. Additionally, she manages the finance and HR departments, while consulting and training clients on digital accounting and payroll solutions. 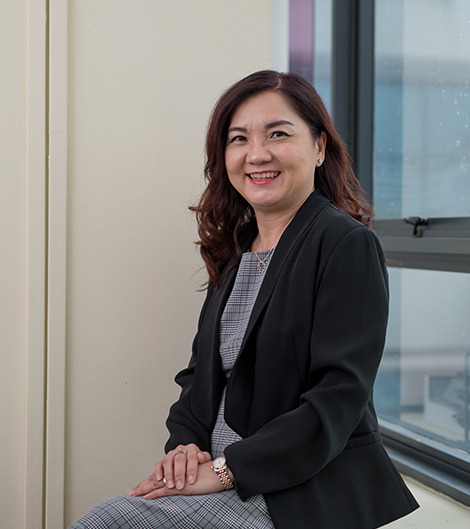 Armed with a wealth of experience and a genuine smile, Priscillia is all set to empower businesses across Southeast Asia with Acc-Pro’s complete suite of services.